First, I grabbed a 5-pan Freedom Palette. I must confess: I forgot to save the shadow boxes to write down what colors are what. 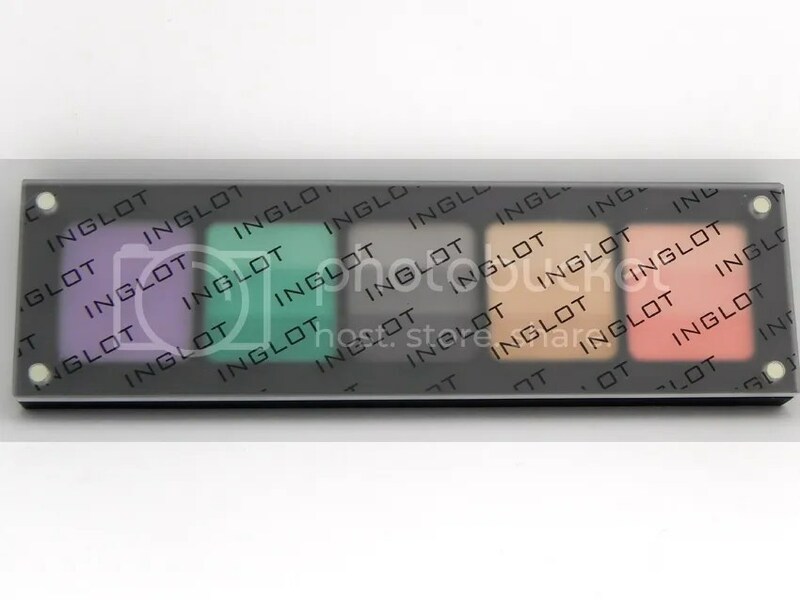 (Everything at Inglot is numbered instead of named.) These aren’t so easy to get out of the pan, so…oops. I suckage. 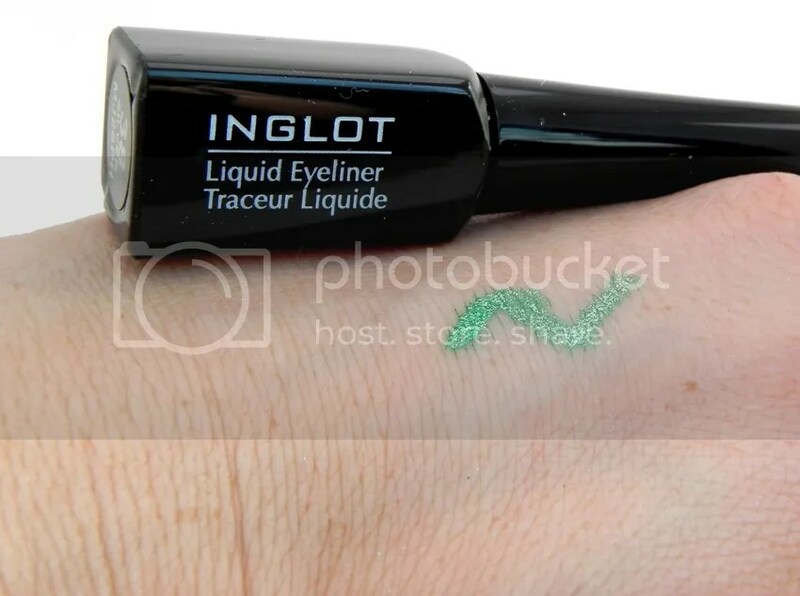 I’m a sucker for anything green & sparkly, so this liquid liner had my name on it! …okay, so it would have had my name on it if my name were something like #33. Then, it was OFF TO IMATS! 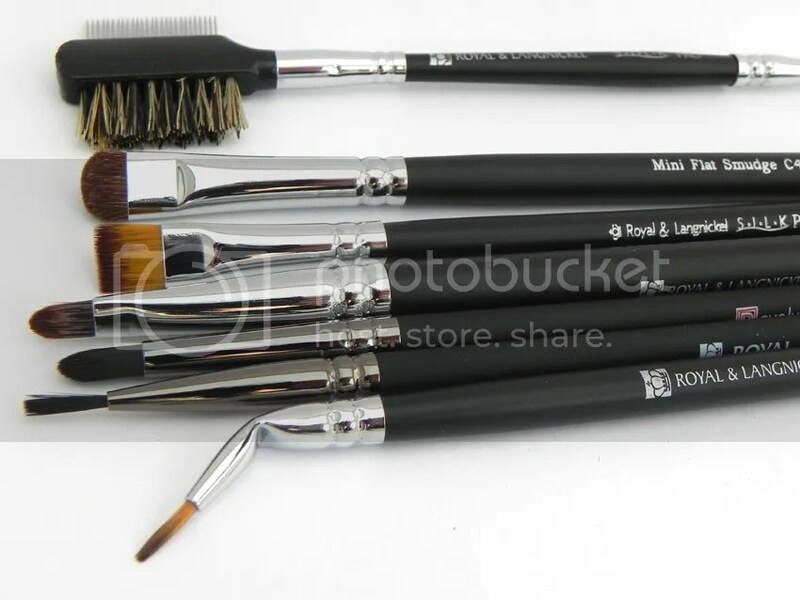 Royal & Langnickel Brushes: This company is always my first IMATS stop. I think all of these came to a total of $29. The quality is amazing! 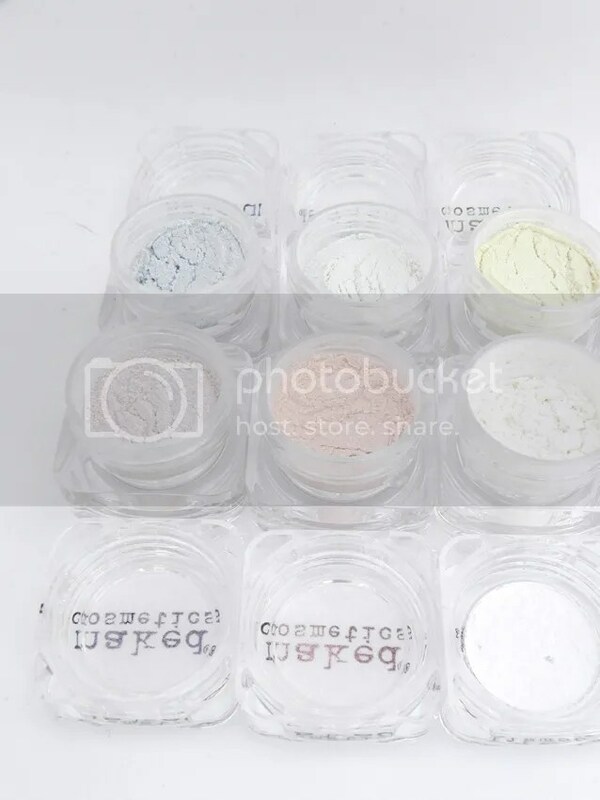 This pigment stack (the Ivory Collection) from Naked Cosmetics was one of the items on my “I MUST GET THIS AT IMATS OR ELSE I’LL DIE!” items. (Dramatic? Yes. But makeup is serious bidness, yo.) The stack of 6 pigments normally sells for $60, but at IMATS, it was only $30!!! Plus, if you bought two, your second one was only $20. (Yes, I’m now kicking myself for not buying two. Shuddup.) This stack is amazing, though. 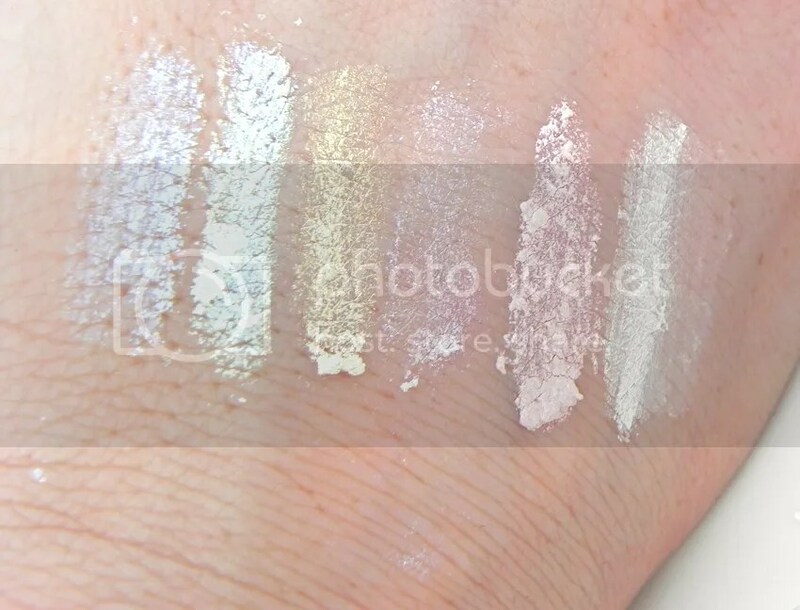 Six shades of white that have reflective shimmer in it that turns a new hue when the light catches it. 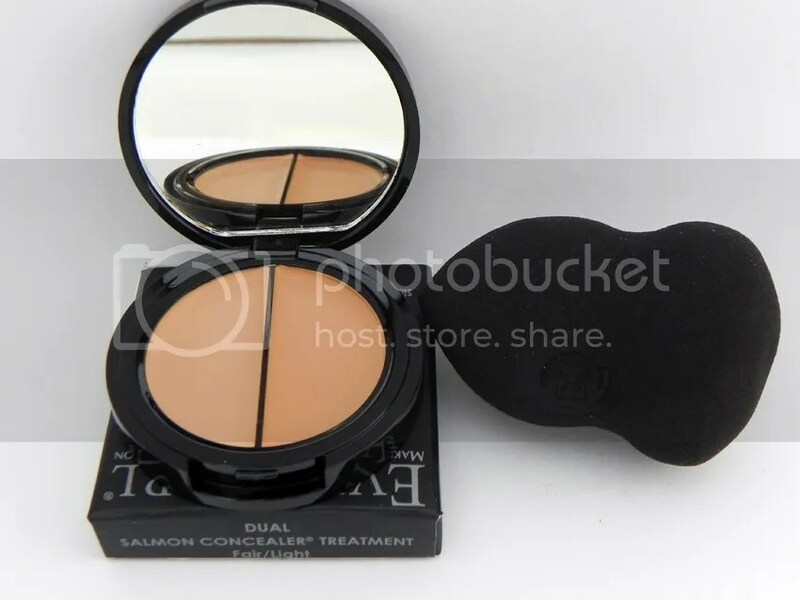 SO gorgeous, and a perfect inner-eye corner highlighter! For only $30, how could I pass up this adorable set from Eye Kandy Cosmetics?? 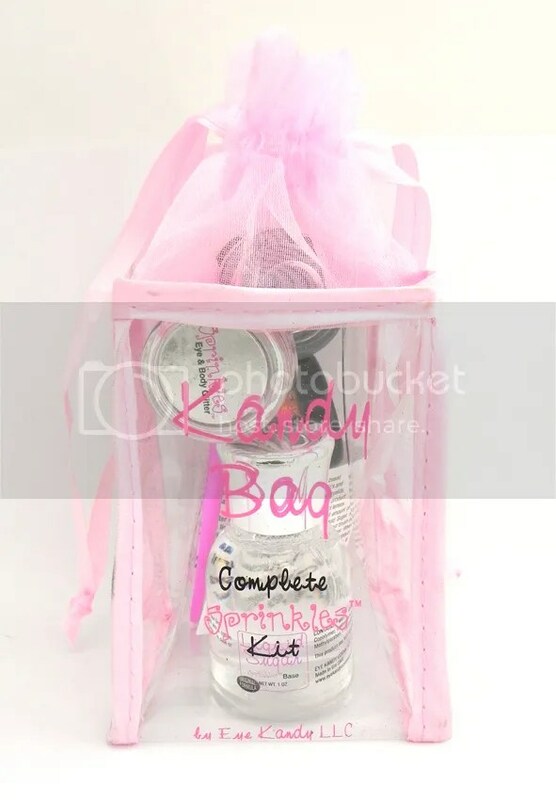 You get your choice of three glitters, plus a full-sized Liquid Sugar (their glitter adhesive) and a brush. 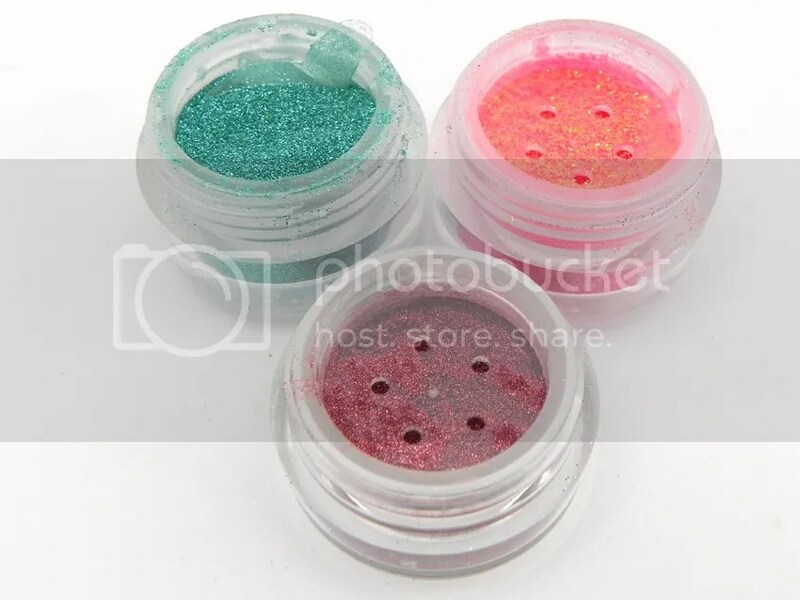 (They have a starter kit on their site for $24.95, but it only includes ONE glitter.) 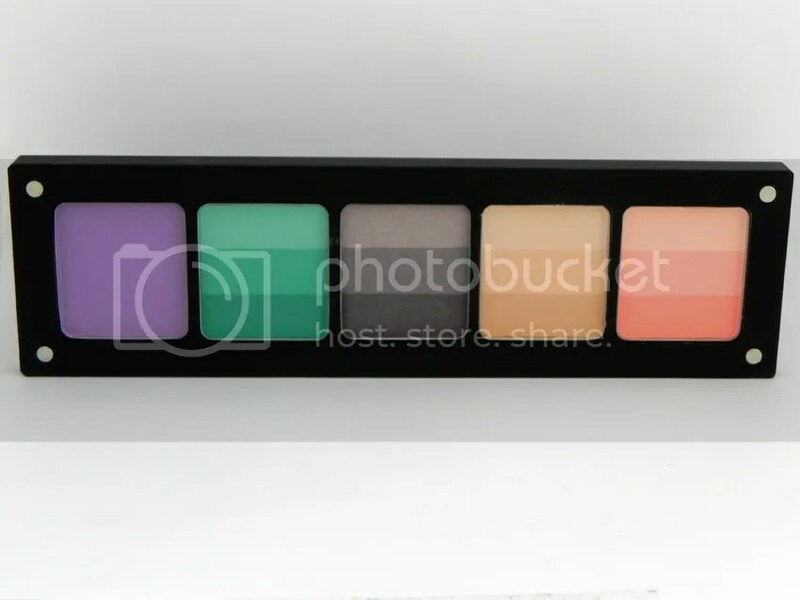 The colors I grabbed were Chiclets (a mermaid-like blue/green), Peach Fizz (a bright coral with heavy gold shimmer), and Tootie Fuitie (a super-fine rose quartz). LOVE. 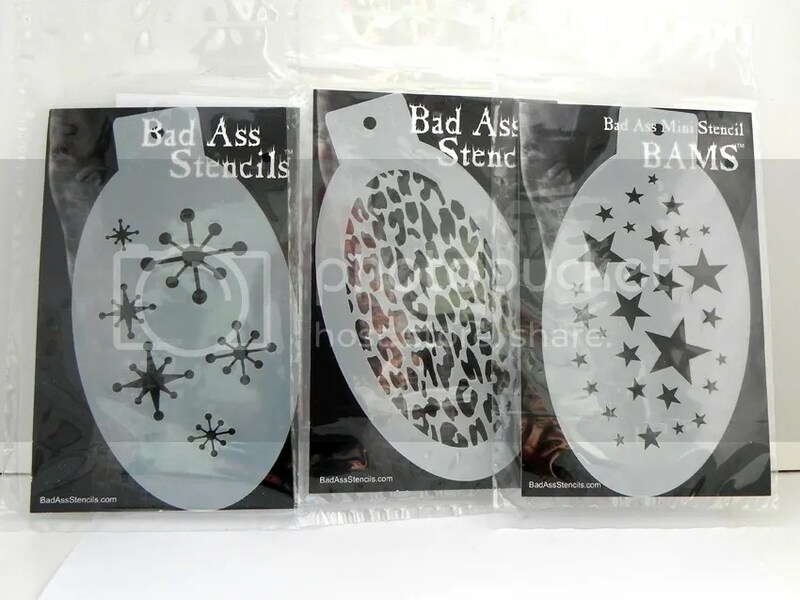 I almost passed by the stand for BadAss Stencils, but I’m glad I didn’t. At only $4 each, these didn’t break the bank, and I think they’ll be fun for trying out fun makeup looks, or hell, even fun temporary tattoos. Y’all know I couldn’t skip Obsessive Compulsive Cosmetics. (I have to admit though. I almost totally fangirled when I saw David Klasfeld, but I freaked out to the point of not being able to speak to him. *sigh*) I am KICKING myself for not buying more nail polishes, as these were being sold for only $5 each (normally $10 each! ), but c’est la vie. I grabbed Man by Man (an intense blue/green shade), and The Greatest Color of All Time™, Leeloo (bright coppery orange with gold and pink shimmer). I want to wear Leeloo every day for life. 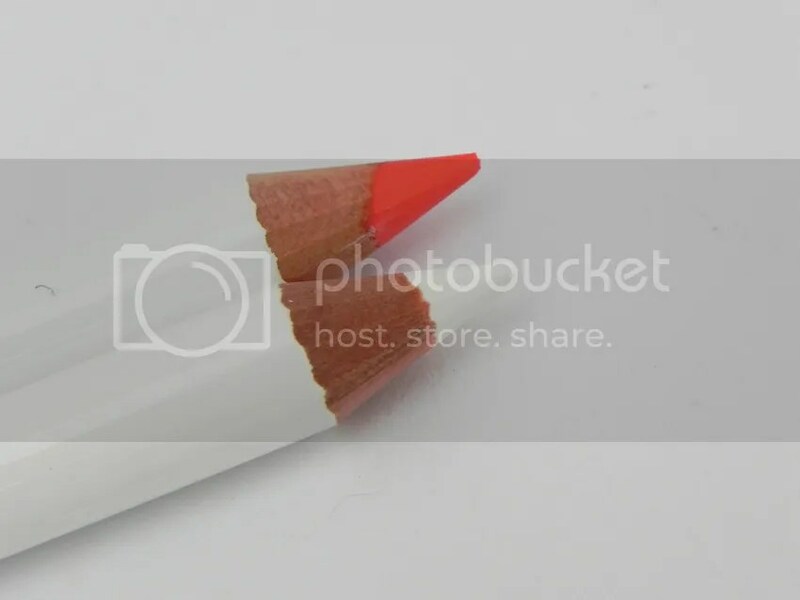 I also snagged two of the new Cosmetic Color Pencils in Feathered (white) and Grandma (coral). These were $12 each at the show (normally $16) and they’re fantastic. 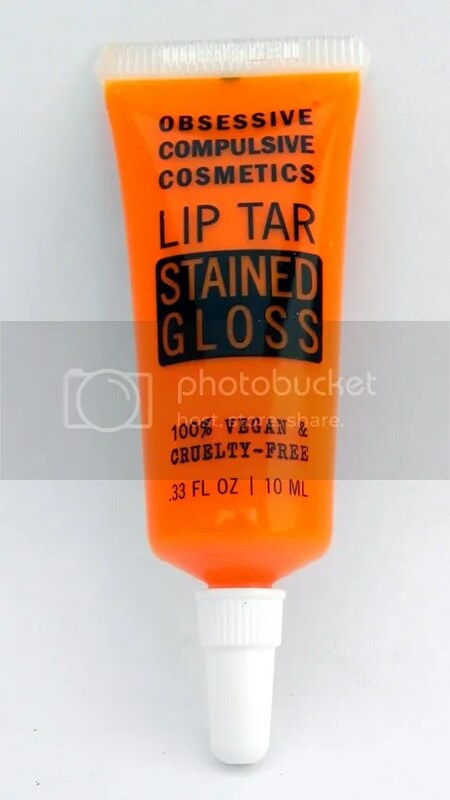 They can be used on eyes or lips. After getting all giddy over seeing Elessa, I could finally focus on the company that she does a ton of PR for – Violet Voss. 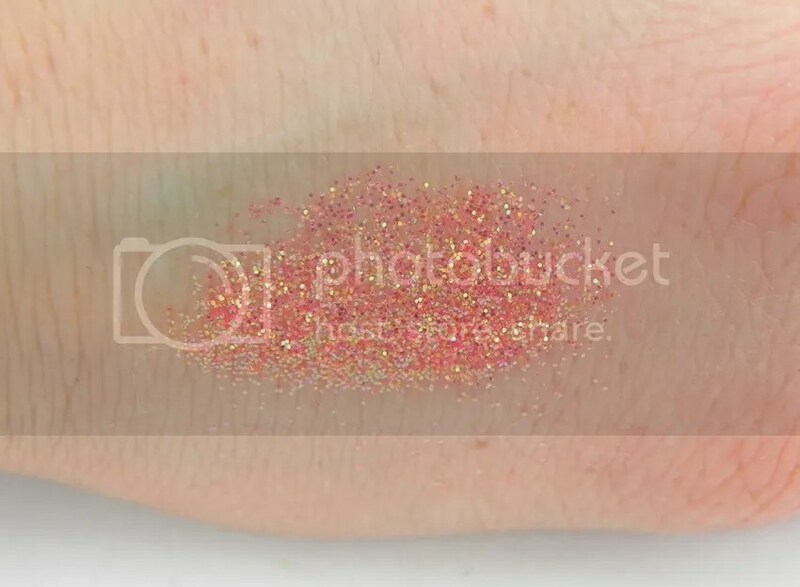 As “orangey/coral” seemed to be my theme for IMATS 2014, I HAD to get Electric Love – a pink-based orange glitter with a strong gold undertone. FREAKING LOVE LOVE LOVE this! 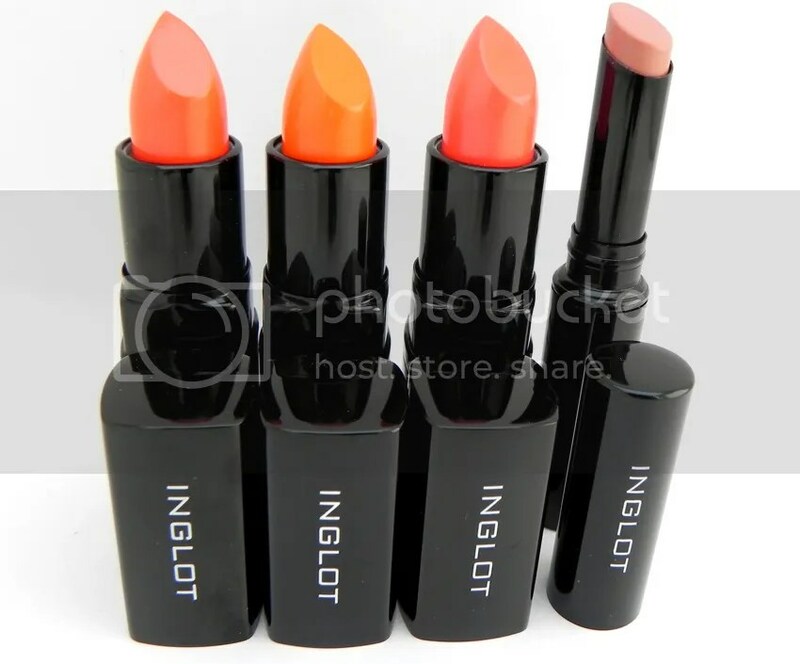 Once I saw that the Inglot booth wasn’t crowded AT ALL, I had to pick up a few lippies. (Left to Right) I got 279, 278, 231, and 51. As you can see, 75% of them are orange/coral. I’M SO PREDICTABLE YOU GUYS. The three “normal-sized” lipsticks were $10 each (normally $12), and the slim lpstick was $9 (also normally $12). 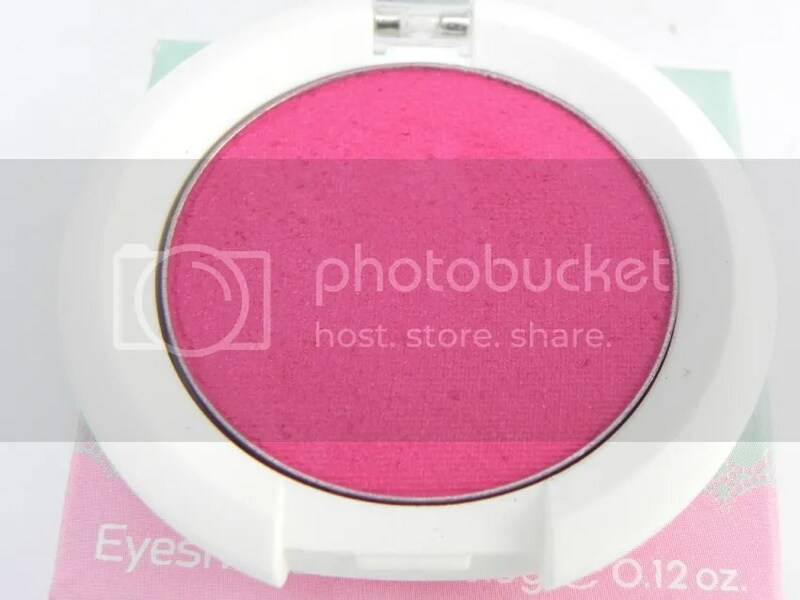 And then there was Sugarpill. I’m going to break this one down in bits. I grabbed two of their pigments. 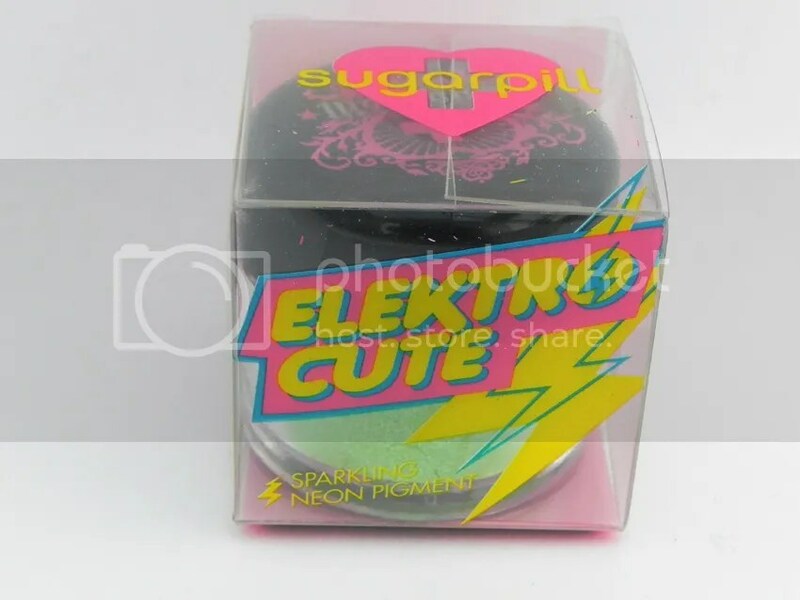 “Sparkage” Elektro Cute Pigment is a bright, neon green with green/gold shimmer throughout. 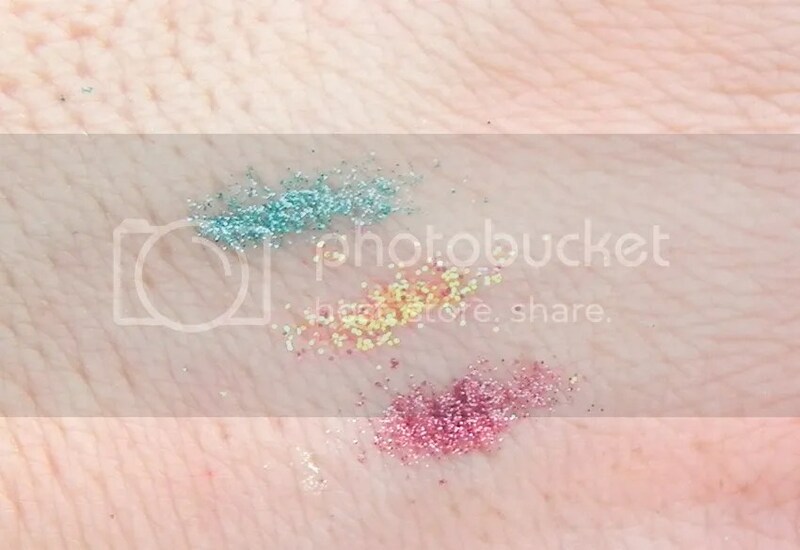 The shimmer does transfer when swatched, but it is definitely not as glittery. 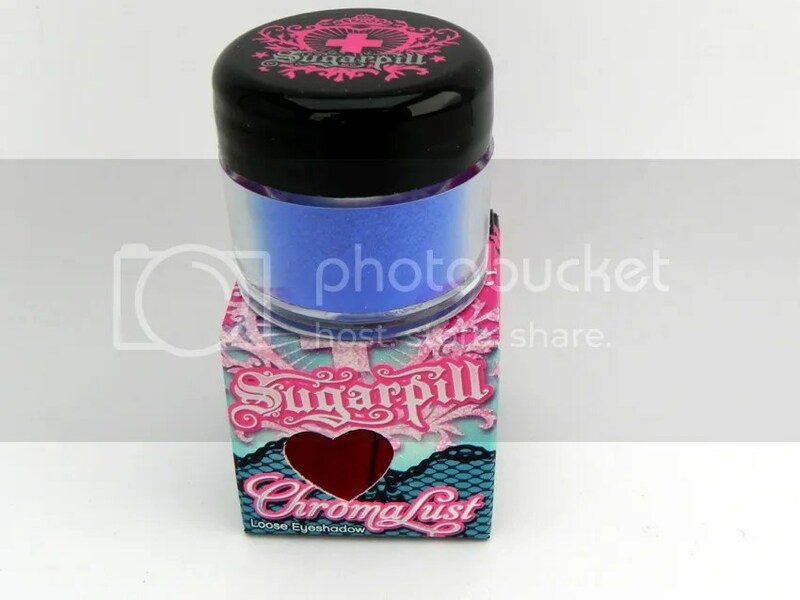 “Royal Sugar” Chromalust Pigment is something I’ve wanted FOREVER. 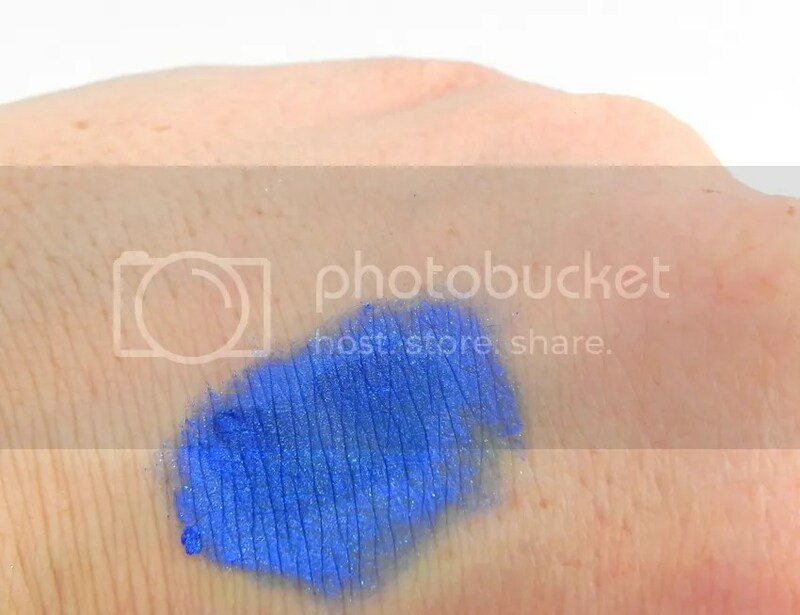 A true, perfect, royal blue shade with shimmer. Gorgeous! I wound up grabbing 7 (!!) 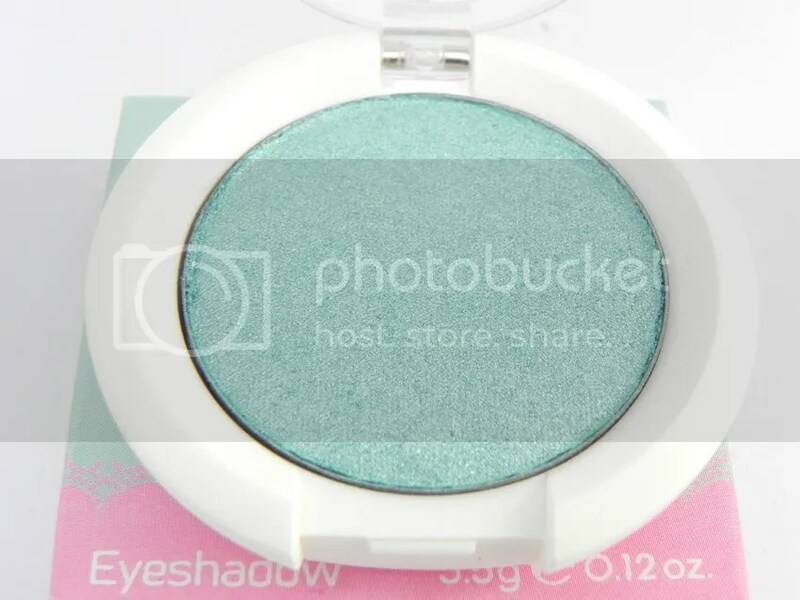 of the Sparkle Baby Pressed Shadows – three for me, and the whole set of 4 for a friend. There’s a light, matte purple (Frostine), a BRIGHT hot pink (Hotsy Totsy), a perfect baby teal-green (Candycrush), and a pink based shadow with gold shimmer (Kitten Parade). (Hotsy Totsy was the only one I didn’t get for myself.) I don’t see these for sale on the Sugarpill site yet, but they’re GLORIOUS. Plus, they were only $9 each, and they’re going to retail for $12. I JUST COULDN’T RESIST! 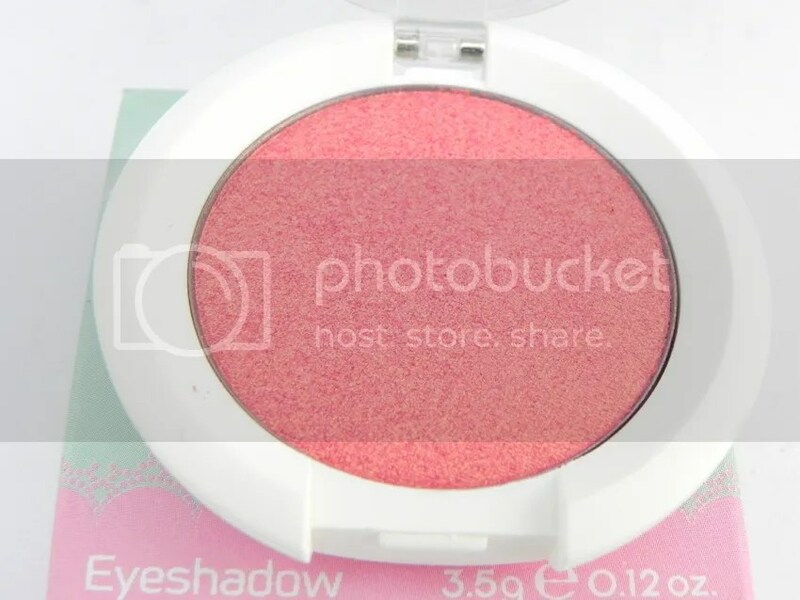 Ok, so I have most of these shades in single “pots” already, but I just loved this. 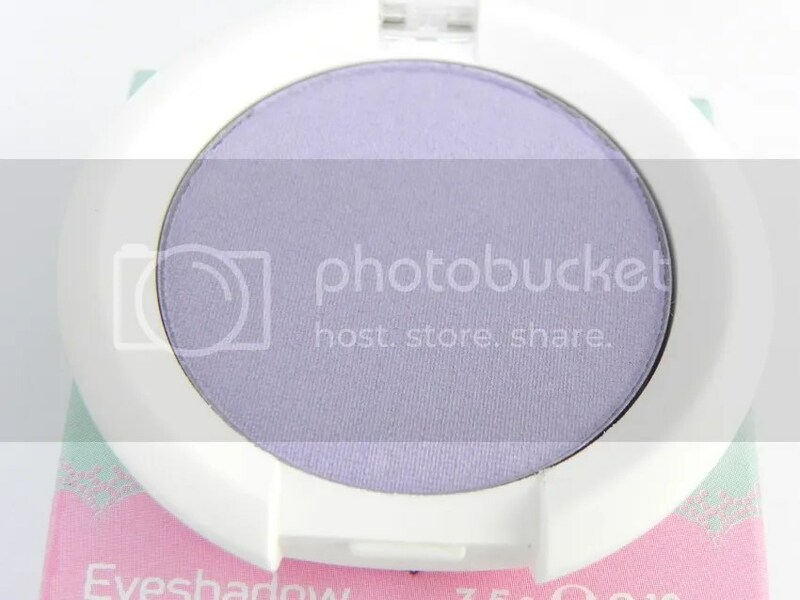 $85 for all 12 shadows, so each shadow comes out to only $7.08 each – they’re $12 each on the site! Such an amazing deal, and SO DAMN PRETTY. And that’s a wrap! I already can’t wait for IMATS 2015! Did you guys check out IMATS anywhere (LA, NYC, London, etc)? What did you get in your haul – I WANT TO SEE! ← DEALS & STEALS: Urban Decay Sale! Might need to save some more money haha 🙂 Also I really love your Inglot lipsticks! I am excited to hear what you get when you go! 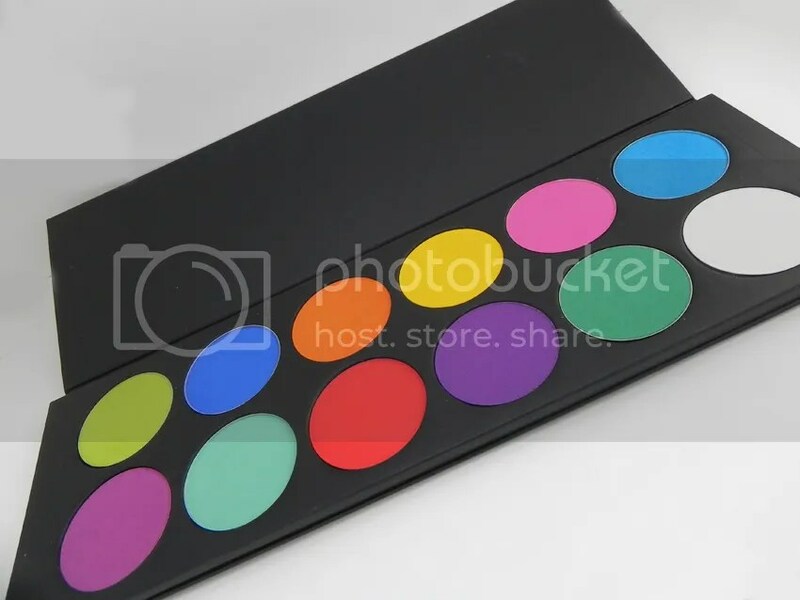 I didn’t think I needed that pro palette, but SO PRETTY! !